Don’t Miss Drumstruck During Festival of Nations! 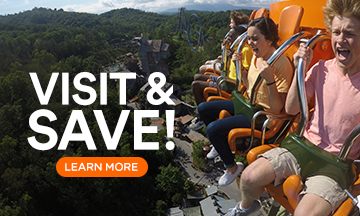 Dollywood’s Festival of Nations just started and it has so much to offer! The festival includes amazing food, crafts and entertainment from all over the world. 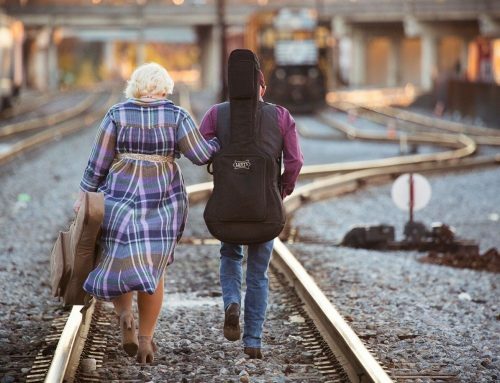 This year, Dollywood is offering two new headlining shows for this festival. One of those shows is Drumstruck from South Africa. 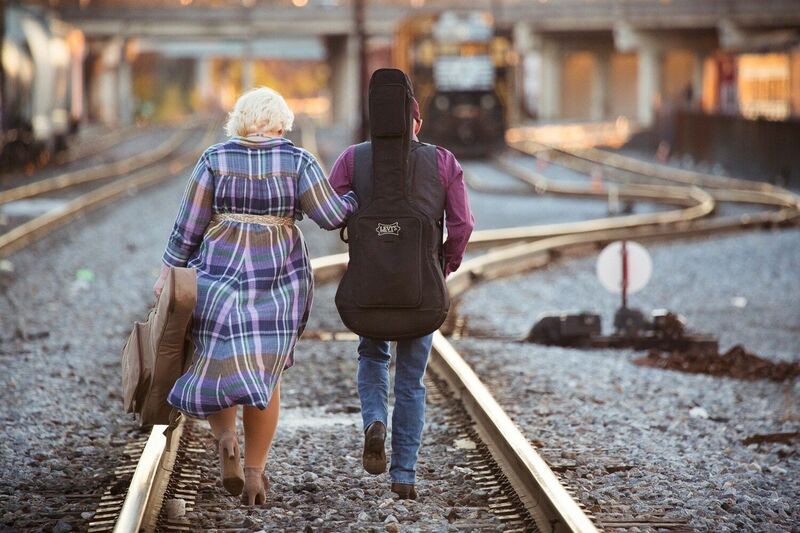 While Drumstruck is a brand-new show to Dollywood, it has been touring the world for years. 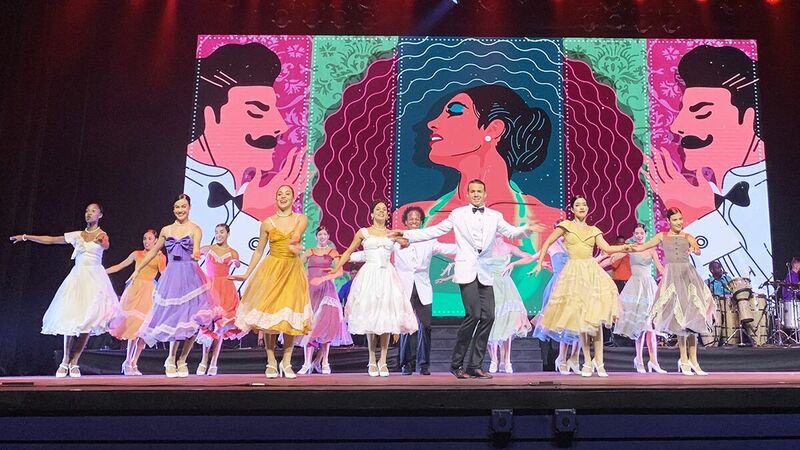 In my opinion, this production is the perfect addition because (as Dolly says) music is truly an international language. Drumstruck is billed as the first interactive drum-theater experience. If you have busy little ones like I do, this needs to be on your radar because it is engaging from start to finish! As guests enter Showstreet Palace Theater, they will find drums placed in each seat throughout the venue. Members of the audience use these drums to become part of the performance. 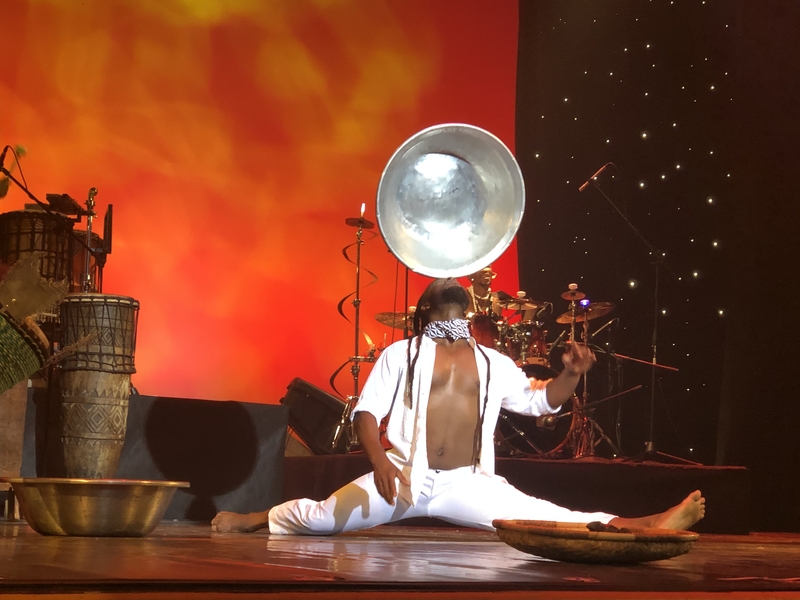 This high-energy show weaves South African music and culture with West African rhythms and will leave families laughing and creating memories for years to come. 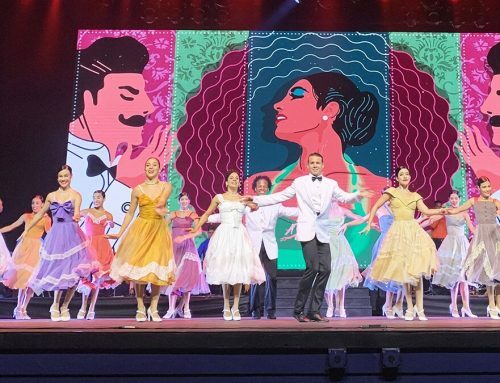 We attended the show as a multi-generational family: I went with my parents and my son. Each of us had a great experience during the show! 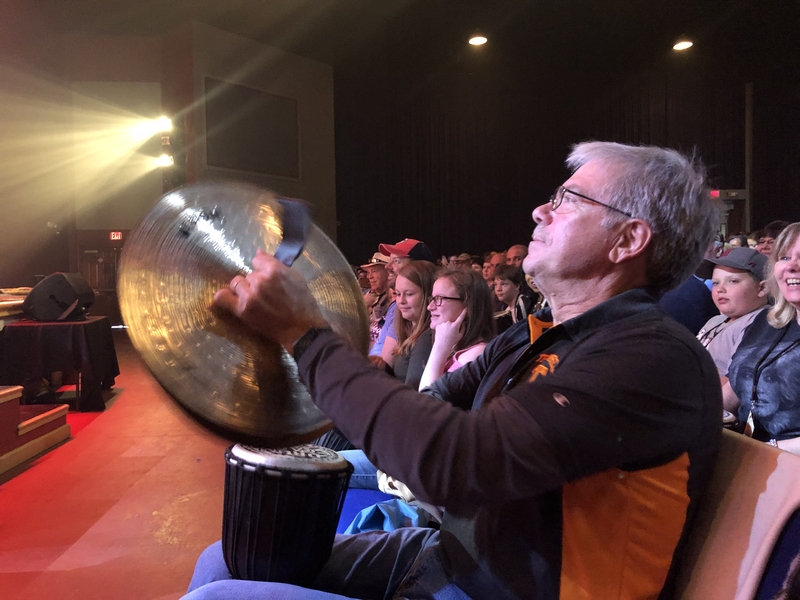 During the show we had the opportunity to play the drums, but my dad was also given the opportunity to play the large cymbals as well! The production has been touring for more than 15 years. 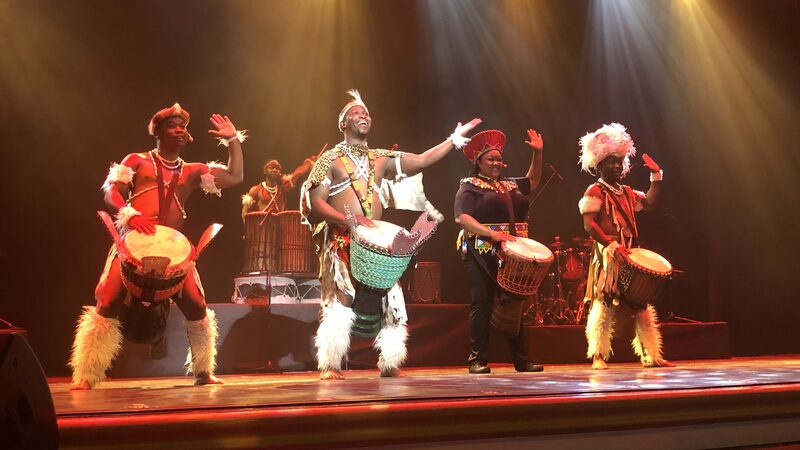 Their love for this music is evident as they teach the audience how to play different rhythms on the drums and then let the audience engage in the performances. 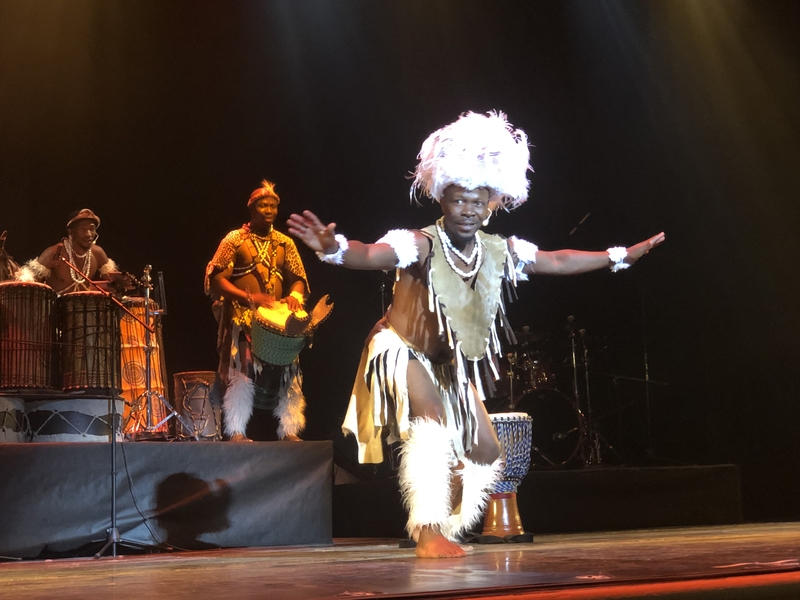 As I got a quick personal lesson from the performers, it was pointed out to me that drumming has a physiological response to make someone happy and it was true. As we played our drums throughout the performance, we couldn’t help but smile and laugh! 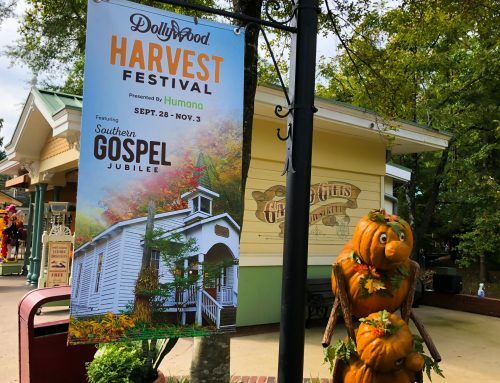 I highly recommend this 45-minute show for people of all ages when you visit Dollywood for Festival of Nations! It was a total highlight of our day! 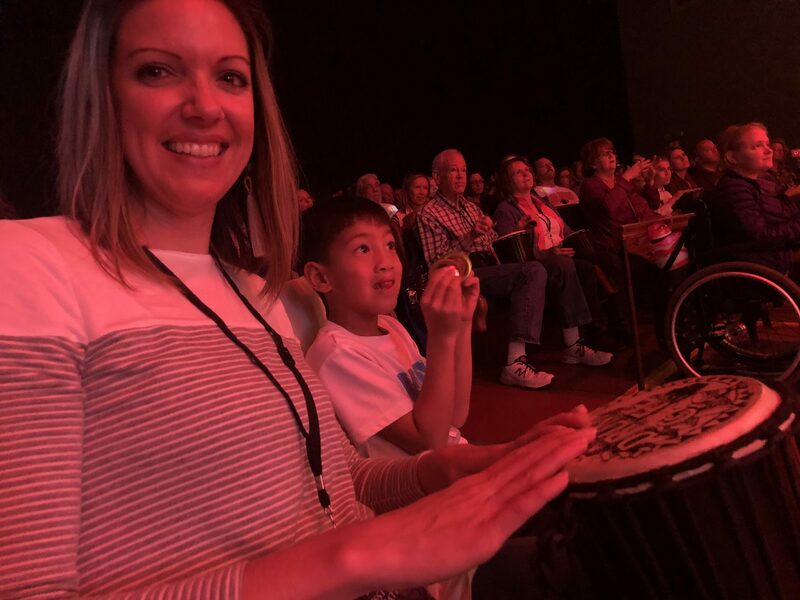 Try to sit as close as possible to the front of the auditorium for an opportunity to play shakers or cymbals along with the drums! 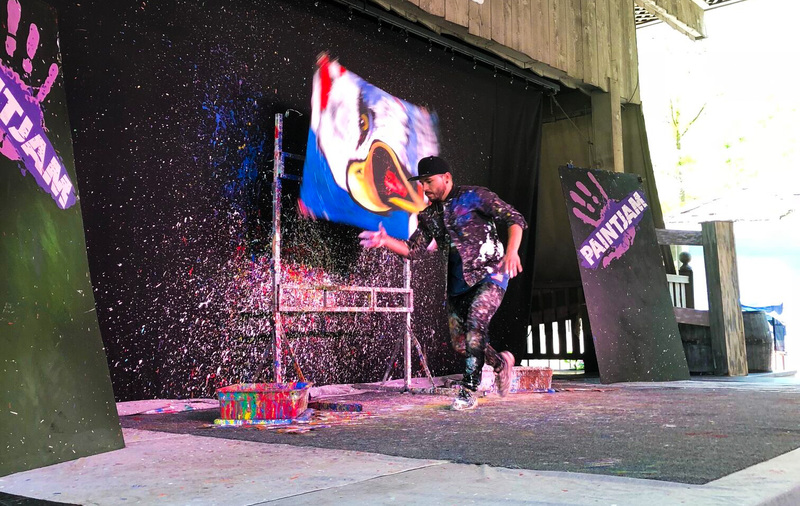 Festival of Nations runs through April 14, 2019. Check the show schedule for performance times. 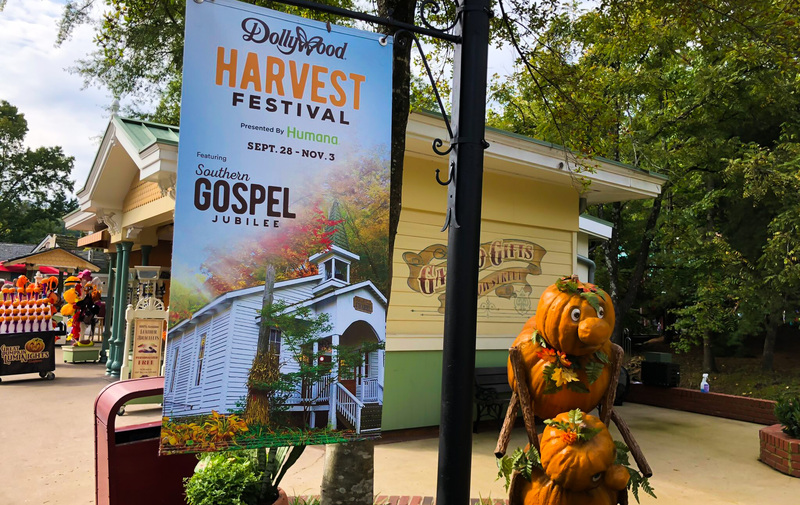 Heather Wright (Dollywood Insider 2018-Now) was born in Florida but raised in the mountains of East Tennessee. She is a wife, step-mom and adoptive momma. Because her family is always up for an adventure, Heather loves to travel to Hawaii, the Caribbean and any where there is a beach—but her heart is ALWAYS in the mountains. Heather’s family loves hiking (especially Mt. LeConte), loves to play putt-putt and especially loves to spend time at Dollywood! Heather is a foodie and has learned how to easily navigate the world of food allergies and intolerances since her diagnosis of celiac disease 15 years ago. Heather and her family live with their dog, cat and multiple chickens on a small farm in the foothills of the Smokies. 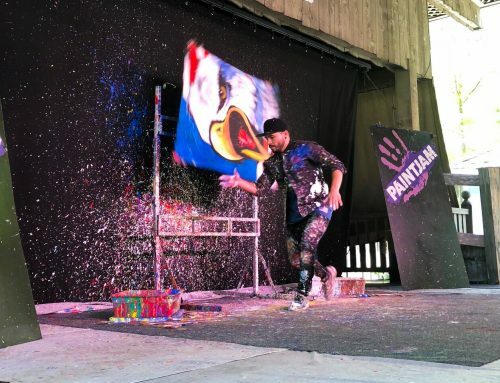 Don’t Miss the Speed Painter!